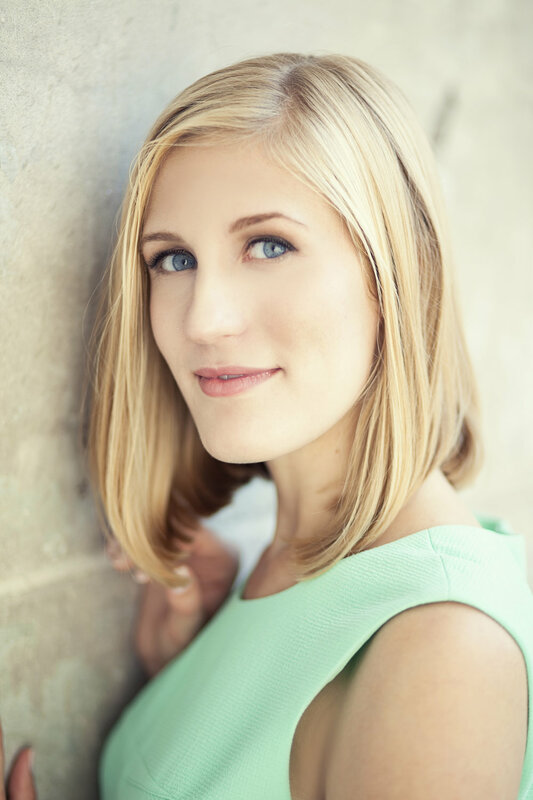 The Oregonian praises soprano Katrina Galka for her recent performances of Adina in L’elisir d’amore, exclaiming that she “looked like a young Glenn Close, projecting power over Nemorino as she thrilled with fine coloratura filigree and pure high notes.” In the 2018-19 season, she makes her Wiener Staatsoper debut as Fritzi in the world premiere of Staud’s Die Weiden. She makes company debuts with both New Orleans Opera and Opera San Jose in returns to Blondchen in Die Entführung aus dem Serail, the Seiji Ozawa Music Academy as a guest artist for Frasquita in Carmen, and Odyssey Opera as Aithra in Die ägyptische Helena. On the concert stage, she joins the Florida Orchestra for a concert celebrating Bernstein’s Broadway. Future engagements include a role and company debut at the Opernhaus Zürich in a new production and returns to both the Wiener Staatsoper for multiple projects and Arizona Opera for a role debut. Last season, she returned to Portland Opera to debut the role of Gilda in Rigoletto. She also returned to Arizona Opera as Cunegonde in Candide, Rosina in Il barbiere di Siviglia, Woglinde in Das Rheingold, and a quartet of roles in Morganelli’s Hercules vs Vampires as well as joined the Las Vegas Philharmonic for Handel’s Messiah. In the summer, she joined On Site Opera as Serpetta in La finta giardiniera at the Caramoor International Music Festival.